Planning a trip on The Rural Routes to Main Street Cultural Trail in Hendricks and Morgan counties may seem overwhelming. So, I am going to give you my Top 10 tips to make your journey along the trail a great experience. For those of you unfamiliar with The Rural Routes to Main Street Cultural Trail, here&apos;s a little background. The trail is a self-directed, self-guided driving tour featuring more than 30 arts and culture attractions in Hendricks and Morgan counties. 1. Take Your Time. To experience this trail leisurely, it is best to divide it into two days. An easy way to divide the trip is one day in Hendricks County and one in Morgan County. 2. Stay in Plainfield. Plainfield is a great location for an overnight stay along the trail. It is an easy drive to all locations and there are several hotels to choose from near I-70 and Ind. 267. 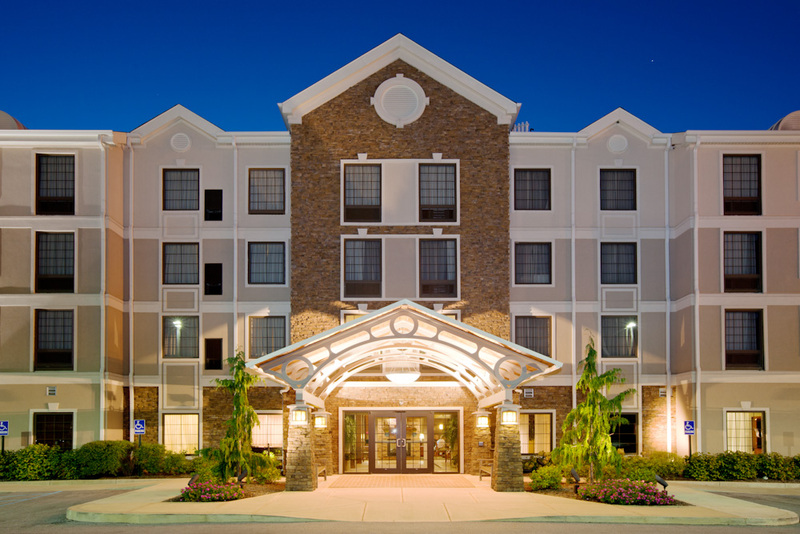 For a list of hotels in Hendricks County, click here. 3. Map Your Trip. Before you go, map out your trip. Download the guidebook and select which locations you want to visit. Find out what stops are located near each other, so you can save travel time between stops. Some locations are in walking distance of each other, so you can park and walk. 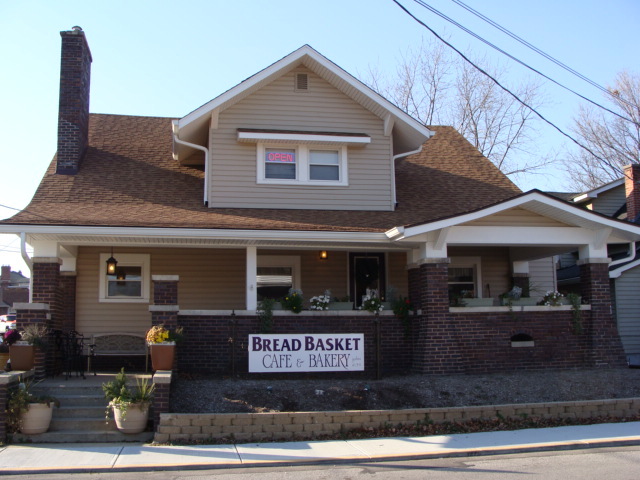 This is true for many Danville and Martinsville locations that are located on or near the town square. 4. Plan Meal Times. Plan your meal times so that you can enjoy the restaurants that are along the trail. 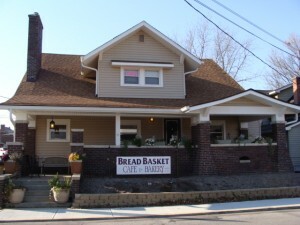 The restaurants include The Porch, Bread Basket Cafe & Bakery, Perillo&apos;s Pizzeria & Italian Kitchen, Black Swan Brewpub, Zydeco&apos;s 5 and JK&apos;s Cheesecake Cafe. 5. Visit Thursday-Saturday. Plan your trip on a Thursday, Friday or Saturday. This will insure that all locations will be open. Many locations along the trail are not open seven days a week. Just be sure to check the hours before you visit. 6. Visit during ArtsGo! On Saturday, April 27, the Hendricks County Arts Council invites you to visit Hendricks County to explore the arts and meet the artists. Each location will have special activities for ArtsGo! Plus there are a few additional locations to visit that are not normally on the trail. You also have the opportunity to enjoy live music at the Avon Town Hall between 4-8 p.m. The locations, with the exception of Avon Town Hall, will be open from 10 a.m.-5 p.m. For details on the locations, click here. 7. Second Saturdays. During the second Saturday of each month enjoy additional historical and cultural sites featuring special activities. Second Saturdays are from 11 a.m.-3 p.m. For locations, click here. 8. Second Fridays. If you are planning a trip on a Friday-Saturday during the second weekend of the month, consider visiting Morgan County on Friday night for the Art Sanctuary’s Second Friday and then doing Hendricks County’s Second Saturday. On the Second Friday, the Art Sanctuary will be open from 6-9 p.m. 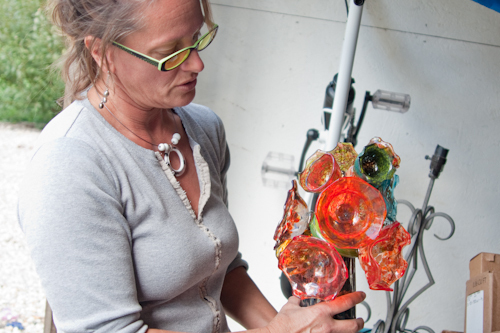 This is a great opportunity to speak with the artists and tour their studios. 9. 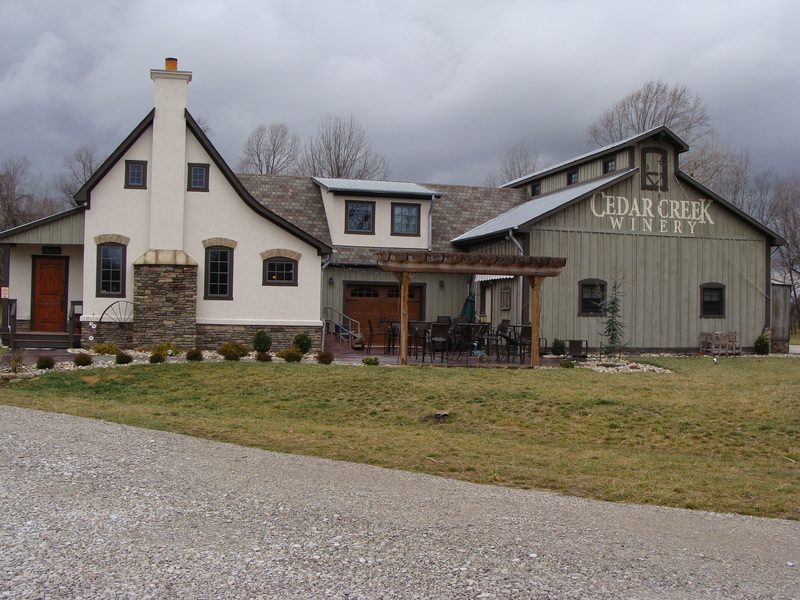 Live Music at Cedar Creek Winery. If you are visiting on the weekend, you may be able to enjoy wine and live music together. As the weather warms up, Cedar Creek Winery in Martinsville will host live bands. Most performances are on Saturdays and Sundays. For a list of events, visit their website. 10. See a Live Candy-Making Demonstration. Before visiting Martinsville Candy Kitchen, call ahead to see if they will be making candy canes on the day of your visit. If so, you can watch the process from their viewing window. I hope these tips make your visit along the trail more enjoyable. If you have a great tip for visiting the trail, please post it in the comment section below.